Rachel Notley stabilizes post-secondary education. Despite its reputation for opportunity and investment, Alberta has often had a funny way of telling its students. In early 2015, Alberta headed for a fiscal cliff due to the drop of global oil prices. Despite years of talking about diversification and training, the Conservative government not only refused to protect students from tuition hikes, they cut 1.4 per cent from the post-secondary education budget. 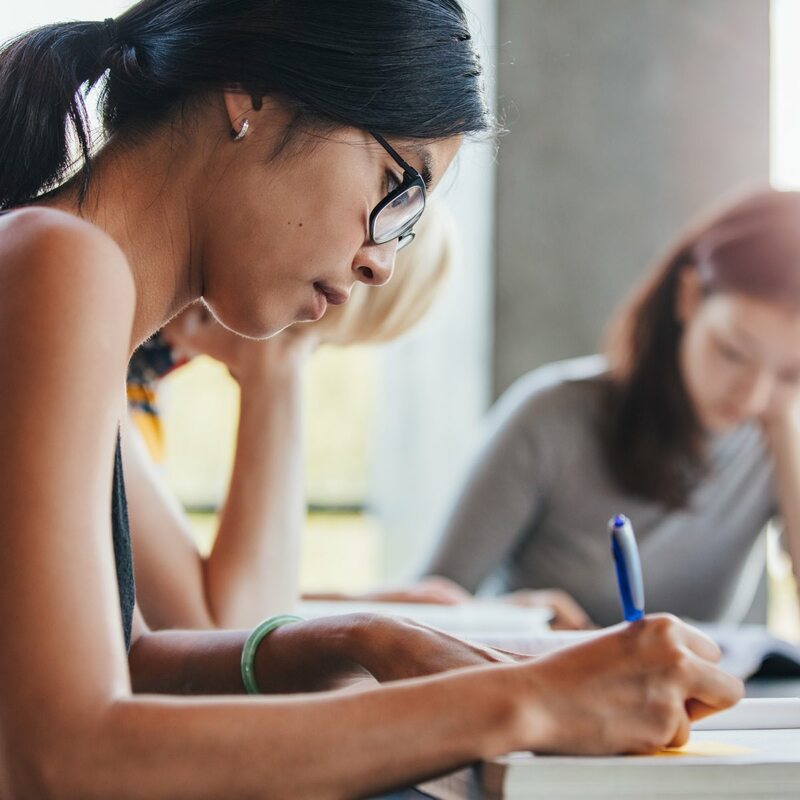 With Canada’s lowest participation rate in post-secondary education, the move threatened to push Alberta even further behind as it headed into the worst recession in generations. During the campaign that followed, Rachel Notley showed a dogged refusal to make Alberta families pay for global commodity price drops. She also vowed to keep things stable and predictable for Alberta’s universities, colleges and trade schools. Along with freezing tuition over the past four years, Notley brought in legislation this fall to index future increases to the Consumer Price Index. The plan takes the guesswork out of the biggest economic decision most families will ever make. For Alberta’s 265,000 post-secondary students, it’s a huge relief. The decision to freeze tuition came with the promise to backfill funding for universities to make up the difference. Every single budget tabled by Notley since 2015 has included a two-per-cent increase to Campus Alberta operating grants. Had Alberta frozen funding in 2015 – as opposition parties have said we should – Alberta universities would be looking at a $500 million gap. Notley’s government has done more than simply keep the lights on at post-secondary institutions. The economic downturn proved an opportunity to tackle long-neglected infrastructure while construction costs remained low. A five-year, $1.4 billion plan is helping to build new spaces and facilities. Another $735 million has been earmarked for maintaining, repairing and improving existing buildings.